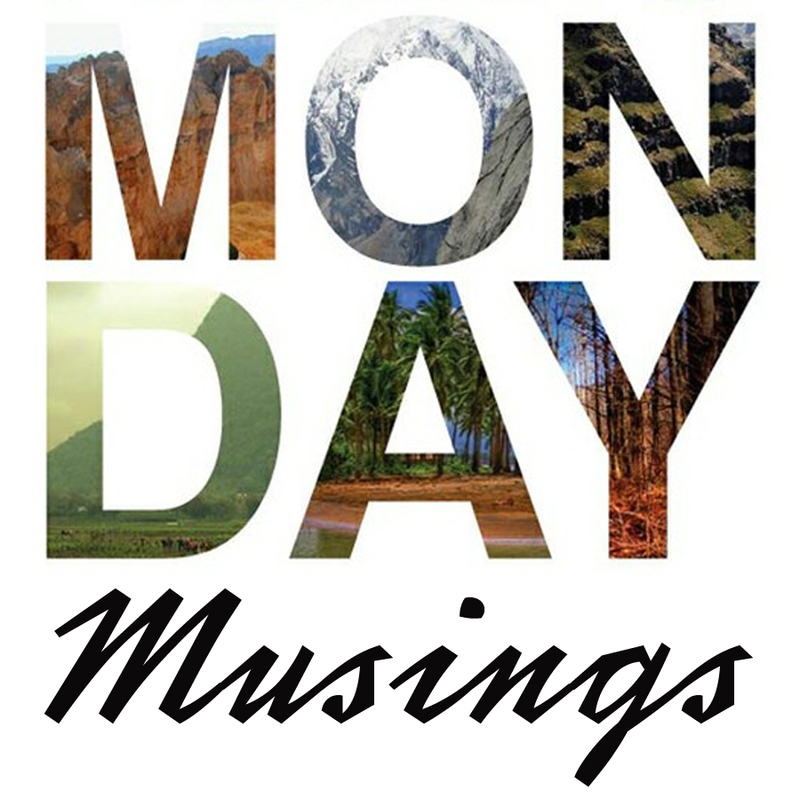 Monday Musings 3.10.13 | Life... Out Loud! I workout hard at the gym and love to look my best and that makes me happy, but our bodies are fragile and frail and one day they will get old and wrinkly and fail us. I work hard at my career and that makes me happy, but careers change, companies go under and people lose their jobs. I love my pup and she makes me so happy, but know sadly, one day she will go to the big puppy palace in the sky. I love my home and my precious things and they make me happy, but it’s all material possessions and can be destroyed or broken in an instant. I love the people in my life, the ones that create true substance and are a breath of fresh air, but eventually we all pass away. And then there is this… 1 John 2:17 “The world and its desires pass away, but the man who does the will of God lives forever.” And there is my answer. A true relationship with the one and only. The creator of the Universe. I can never lose it. I can never slip out of His grasp. He will never fail me. 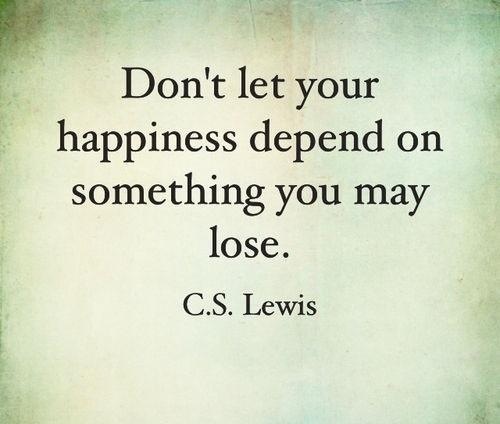 So I let my happiness depend on Christ, the most stable, loving, forgiving, incredible being that the World has ever known… And I am happy.